Hi friends! 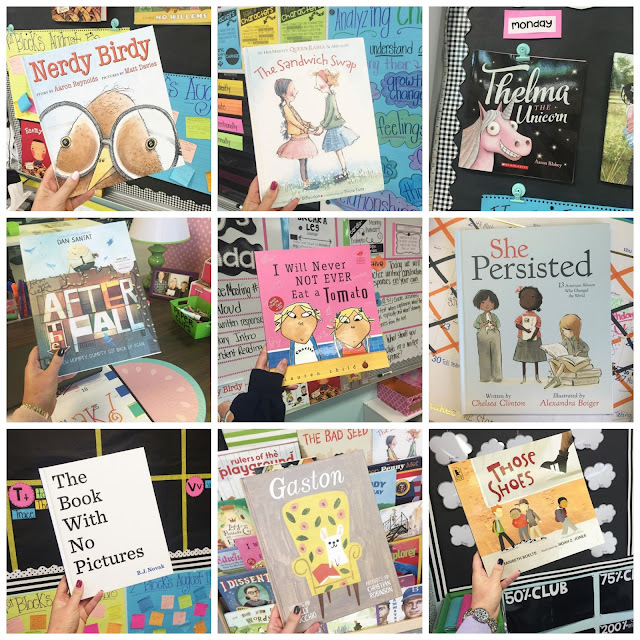 If you've been following me on Instagram, then you know we've been doing the #classroombookaday this year. 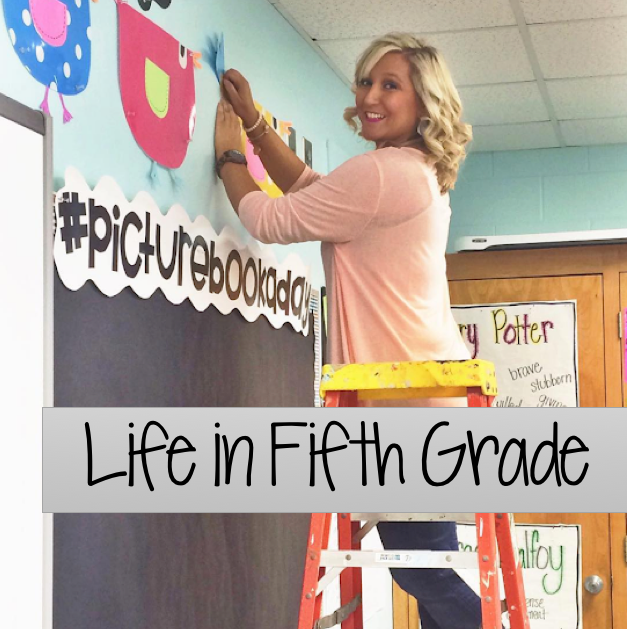 This fun little idea was created by Jillian Heise and you can read all about it here. I highly recommend doing it in your classroom. It has so many benefits and the kids love it! Here's how the picture book swap will work. I will pair up each participant and message everyone to let them know who they are paired with. Once you have your partner, you will email/message each other to get the mailing info. As a class, decide on a picture book to send to your partner's classroom. Involve your students! Get them to write a letter to the other class explaining why they decided on that particular picture book, what they loved about it, what it reminded them of, what they learned from it, etc.